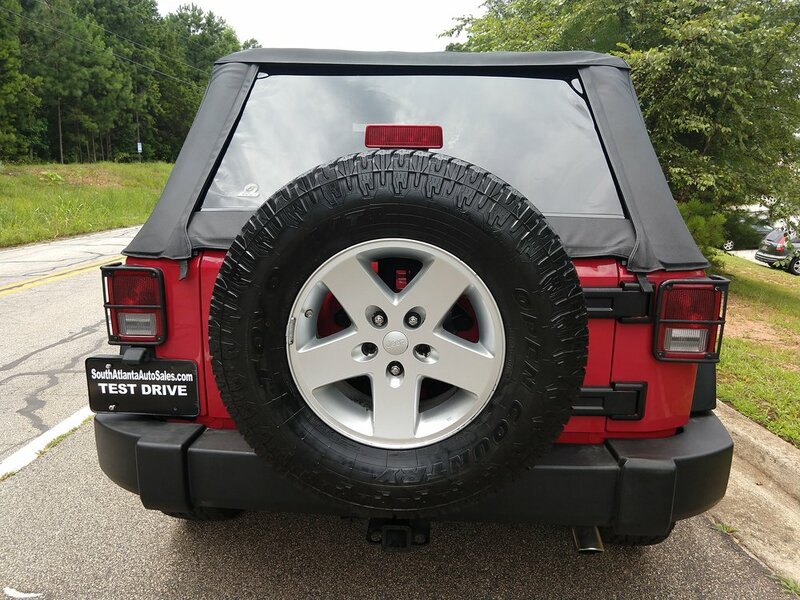 This Jeep Wrangler is in really good condition and it drives great. The exterior is in good shape and doesn't have any major dings, dents, or scrapes. 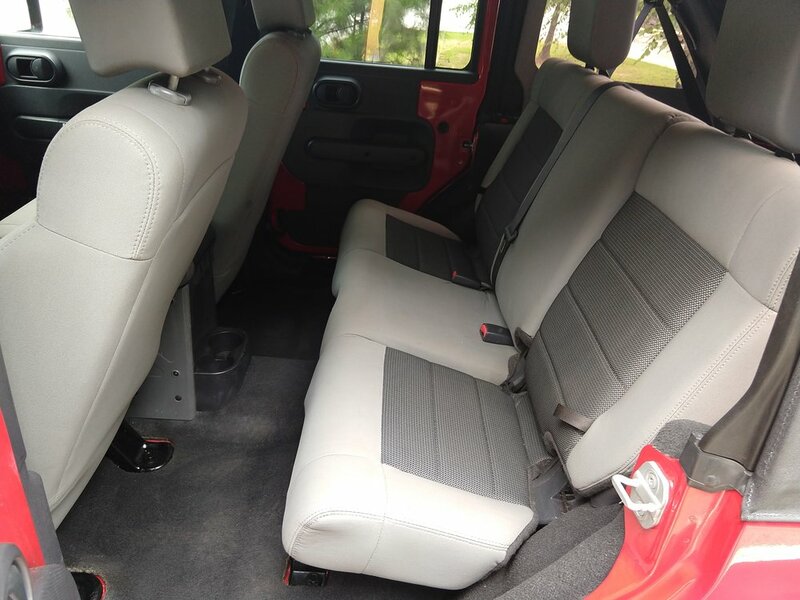 The interior is really clean and the seats don't have any stains or rips. 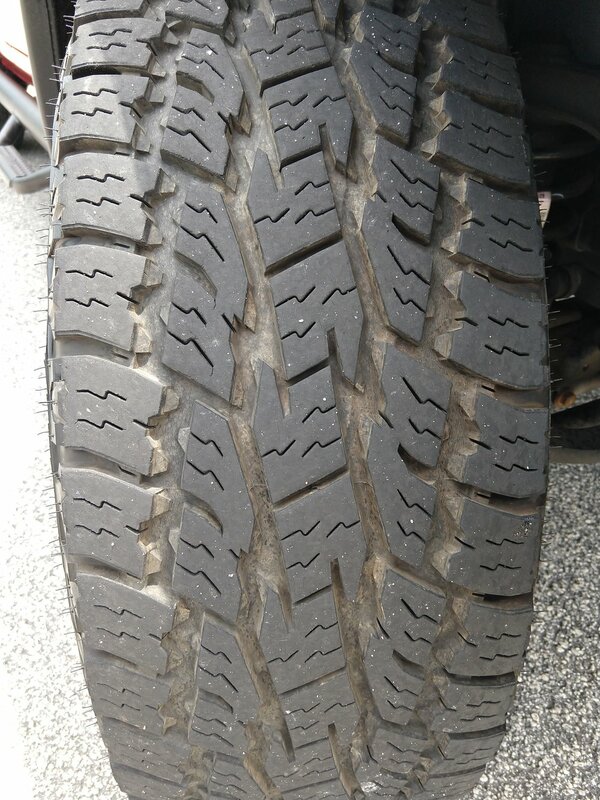 The Toyo Open Country all terrain tires are brand new. The top is brand new. All of the windows, electronics, and A/C are in good working condition. There are no check engine lights on the dash. 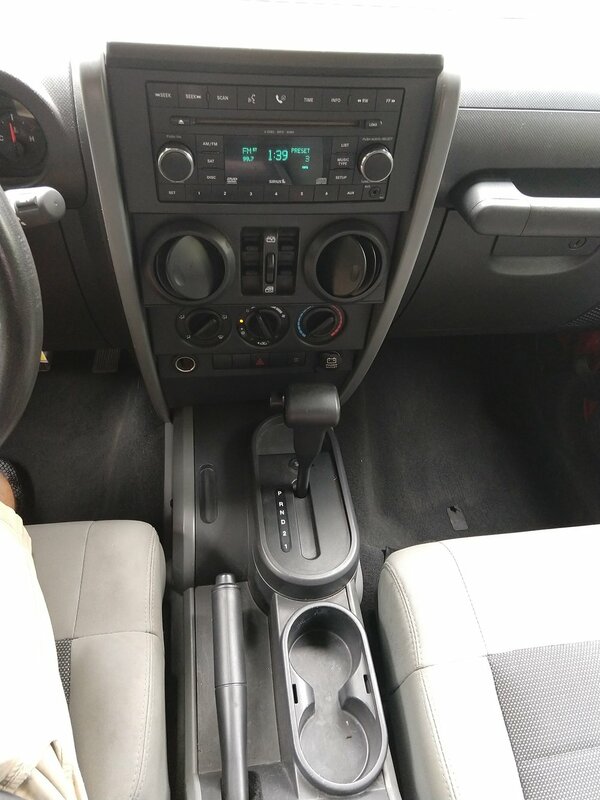 This is a 0 accident vehicle. I have a clean title and a history report in hand.